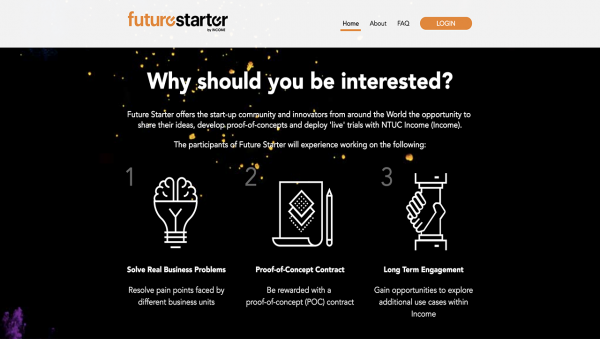 Massive Infinity is proud to have developed a functional yet well-designed website which strives to encourage innovation and inspire new ideas by being a platform focused on community-building and encouraging open collaboration amongst startups and businesses. 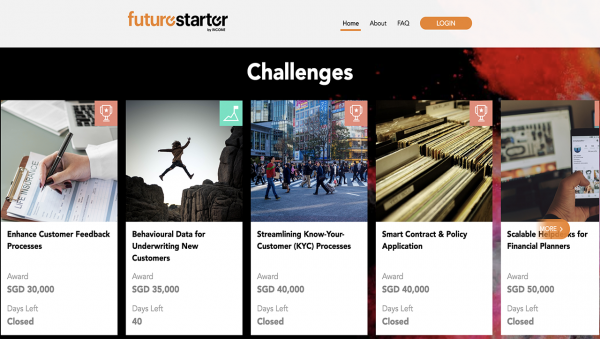 The NTUC Future Starter website boasts an aesthetic and clean user interface design which enables start-ups or businesses to easily view or search for content on the site. 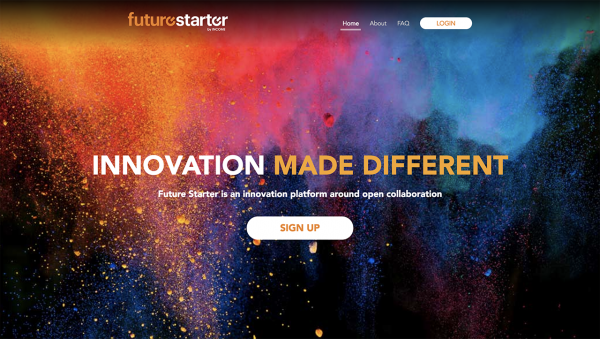 With a simple and pleasing overall look and design, the website has been an excellent platform for businesses to connect with one another.